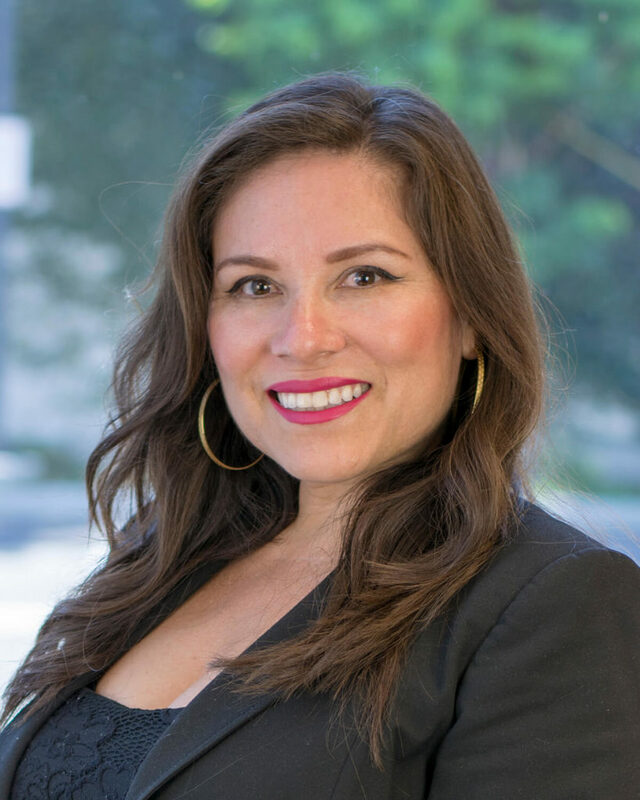 Lorena Brown joined Chugh, LLP Cerritos office Immigration team in February 2015. Lorena worked as a paralegal for several years in the Unlawful Detainer Department. She also has non-profit experience in completing immigrant relative petitions as well conducting interpretations during adjustment of status interviews at the Immigration Field Offices.